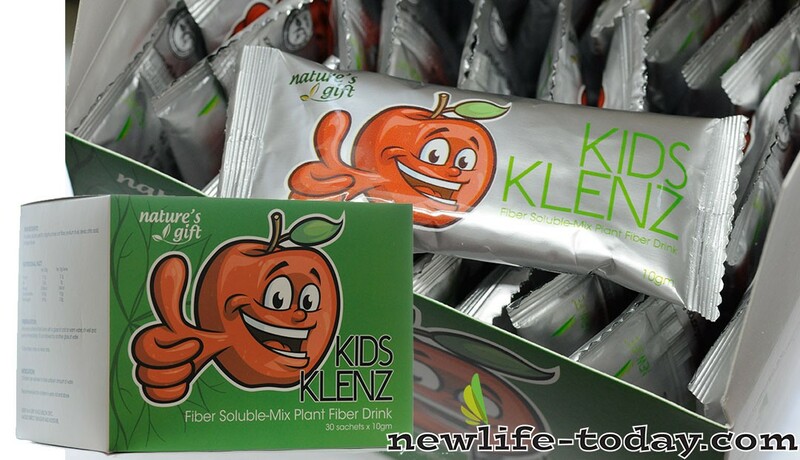 Fructose is an ingredient found in our Cleanse Sachet For Kids product as shown above. Fructose is an ingredient found in our Collasta product as shown above. Fructose is a sugar found naturally in fruits, honey and some syrups. Fructose is also a basic component in table sugar (sucrose), and it’s used to sweeten many processed foods and beverages. In addition, sorbitol — a sugar alcohol — interferes with fructose during normal digestion and should be avoided. So if you have fructose intolerance, you should avoid foods that contain fructose and sucrose as well as sorbitol. Fructose is a monosaccharide (simple sugar), which the body can use for energy. Because it does not cause blood sugar rise tremendously (has a low glycemic index ), it was once thought that fructose was a good substitute for sucrose (table sugar). However, the American Diabetes Association and nutritional experts have changed their minds about this. Fructose rapidly causes leptin resistance. Leptin is an hormone that controls appetite and metabolism to maintain a normal weight. Leptin resistant people tend to gain fat and become obese really easily. Fructose binds and retains moisture so well that it can replace sorbitol and glycerin in foods, thereby improving taste. Used in low-moisture granola-type bars. Fructose and HFS are not the same. Fructose is sweeter than sucrose so less is needed to achieve the same sweetness, offering calorie savings. Fructose has a low glycemic index and does not cause surges and dips in blood glucose levels. Pure crystalline fructose offers many functional benefits when added to a wide range of foods and beverages, improving product palatability and stability. Fructose depends on glucose to carry it into the blood stream via GLUT-5 and then GLUT-2 (Buchs et al 1998). Absorption of fructose without glucose present is very poor, and excess fructose is carried into the lower intestine where it provides nutrients for the existing flora, which produce gas. It may also cause water retention in the intestine. These effects may lead to bloating, excessive flatulence, loose stools, and even diarrhea depending on the amounts eaten and other factors. Fructose , or levulose, is a levorotatory monosaccharide with the same empirical formula as glucose but with a different structure. Although fructose is a hexose (6 carbon atoms), it generally exists as a 5-membered hemiketal ring (a furanose). Fructose is often recommended for, and consumed by, people with diabetes mellitus or hypoglycaemia , because it has a very low Glycemic Index ( GI 32) relative to cane sugar ( sucrose ). The low GI is due to the unique and lengthy metabolic pathway of fructose, which involves phosphorylation and a multi-step enzymatic process in the liver. See health effects and glycation for further informations.